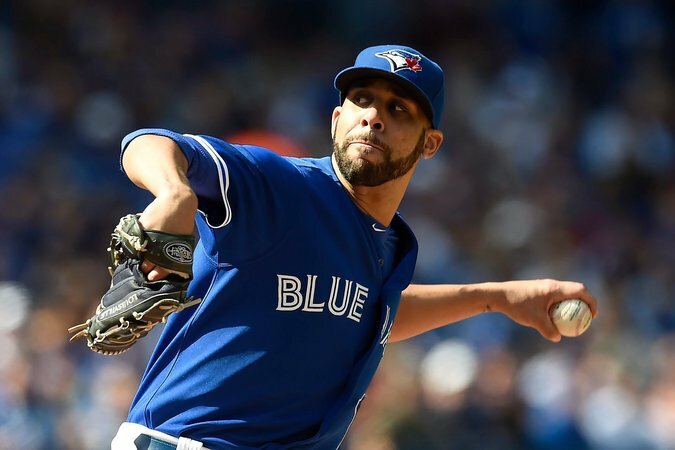 After being traded to Toronto in July, David Price went 9-1 and finished the season with a 2.45 earned run average, the best in the American League. David Price made his major league debut at the old Yankee Stadium, in the final month of its final season. Some hitters he faced were Xavier Nady, Wilson Betemit and Ivan Rodriguez. Yes, Price goes back a long way with the Yankees, and he will go forward against them for many years, too.